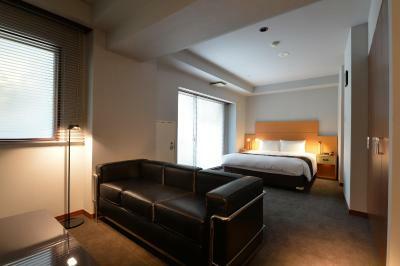 Lock in a great price for INNSOMNIA akasaka - rated 8.7 by recent guests. 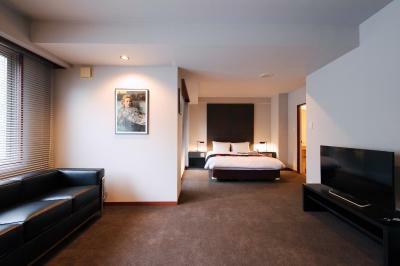 The rooms are BIG!!! 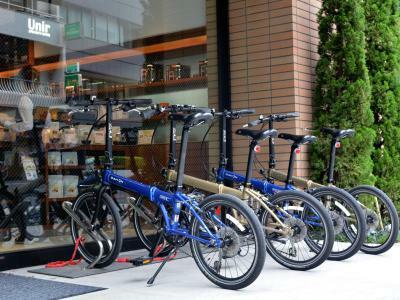 There are many restaurants and convenient stores around. 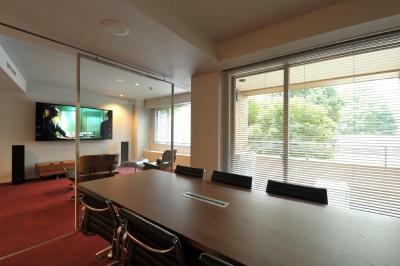 The Biz Tower is just a short walk away. The location was fantastic and the hotel easy to find. 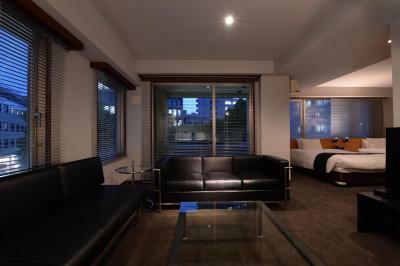 We were very happy with our room, which was large by any standard, and the Handy mobile you could take with you outside was a nice touch. 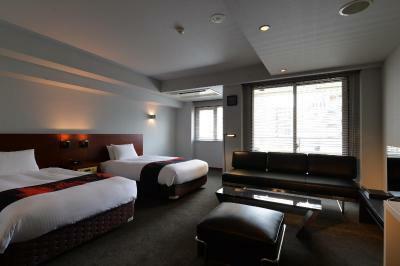 The wifi worked well and the beds were big and comfortable. By far the best thing about the hotel was the cool coffee shop downstairs, which had excellent coffee that was complimentary for hotel guests. 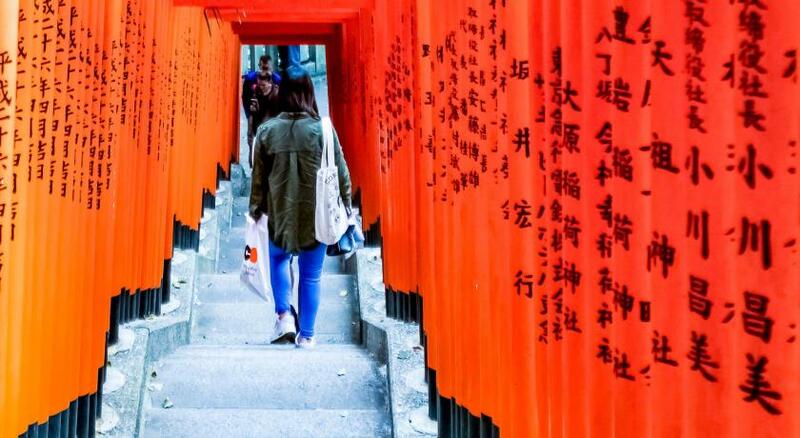 I will definitely be returning on my next trip. The free coffee in the lobby was excellent and a great idea. 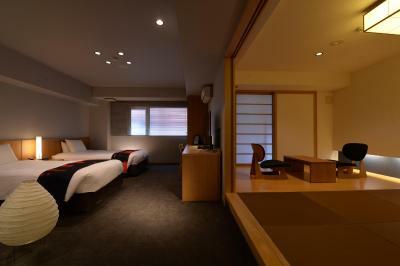 The rooms are much larger than traditional Japanese rooms. The robot concierge was interesting. 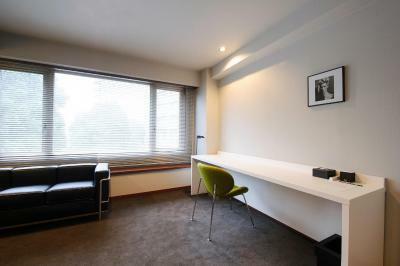 The location in the heart of Akasaka makes this an easy choice. There are restaurants, bars, grocery store, train, etc. all nearby. 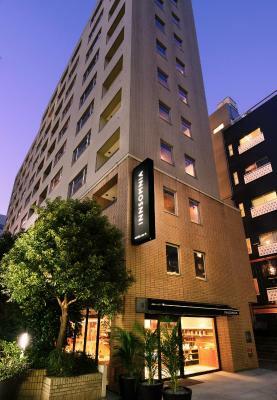 One of our top picks in Tokyo.Situated a just 2-minute walk from Akasaka Subway Station Exit 2 on the Chiyoda Line, INNSOMNIA akasaka offers free WiFi. 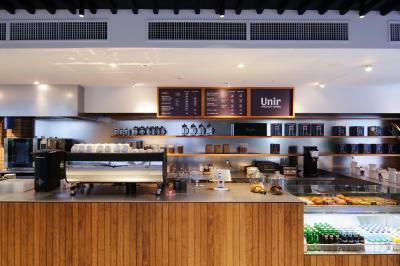 Guests can enjoy complimentary fresh coffee at the on-site cafe Unir, 24 hours everyday. Tameike-Sanno Subway Station is 6 minutes on foot. 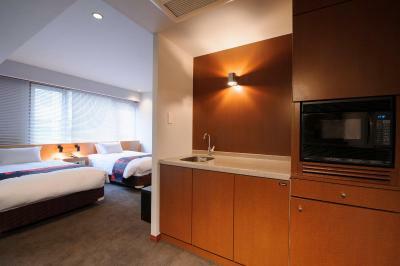 All non-smoking guest rooms have a private bathroom with free toiletries and a hair dryer. A flat-screen TV comes with free video-on-demand service. 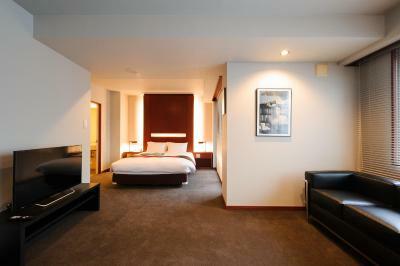 Complimentary handy Smartphone is provided for guests' convenience. 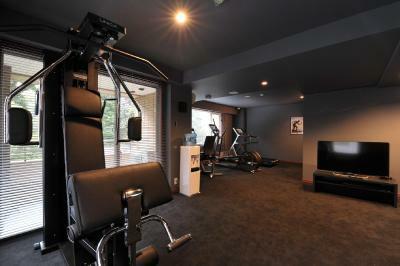 Extras includes an electric kettle and refrigerator. 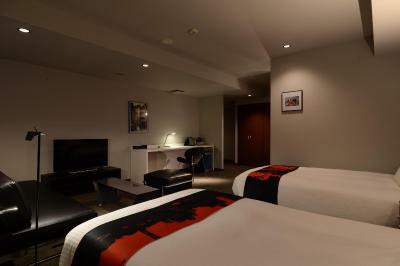 You will find free luggage storage and a safety deposit box at the 24-hour front desk. 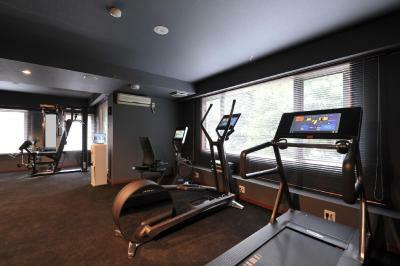 There is a free-use 24-hour fitness centre on site. Free bike rentals are also available. Newspapers can be requested for an additional fee. 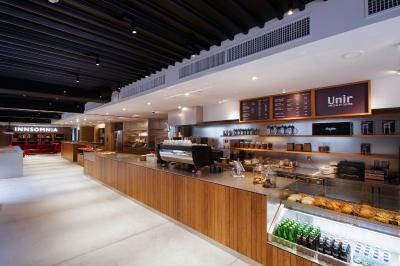 Guests can unwind at a 24-hour coffee house on the ground floor offering speciality coffee, pastries and pizza. A drinks vending machine can be found on site. 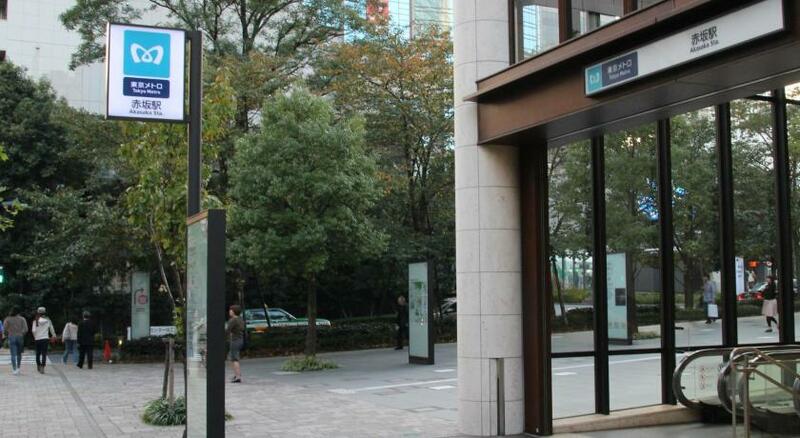 The National Art Centre is 3 minutes away via train and walk from INNSOMNIA akasaka, while Tokyo Tower and the Roppongi Hills can be accessed in 25 and 20-minutes via train and walk, respectively. 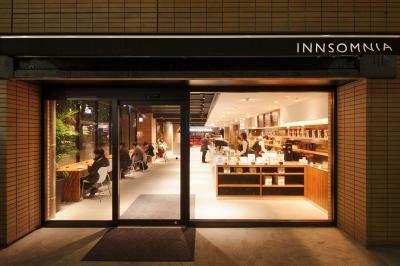 INNSOMNIA akasaka has been welcoming Booking.com guests since 26 Apr 2012. When would you like to stay at INNSOMNIA akasaka? 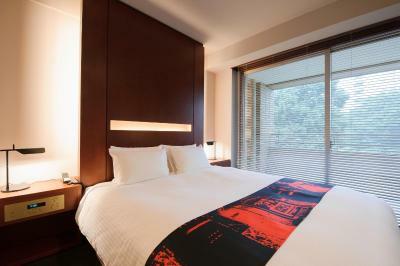 This air-conditioned double room features a large double bed. A flat-screen TV comes equipped with free video-on-demand service. You will find an electric kettle. 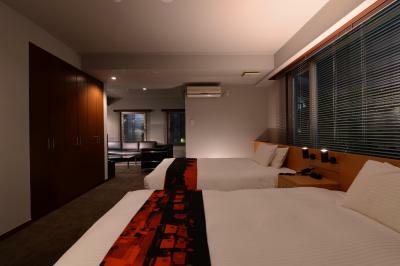 This room has an electric kettle and air conditioning. 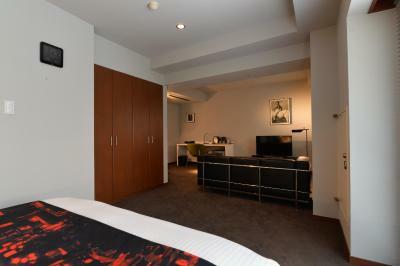 The room features a small double bed (120 cm wide). A flat-screen TV comes equipped with free video-on-demand service. 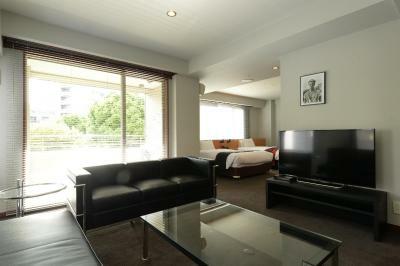 An extra bed will be provided for the 3rd guest if the booking is made for 3 people. 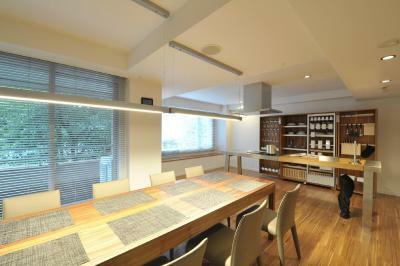 This room has air conditioning and an electric kettle. 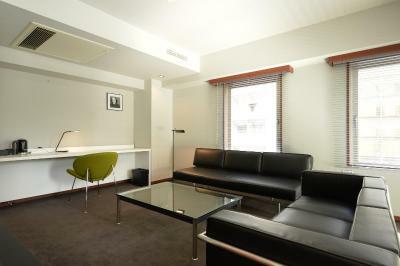 A sofa is featured in this room, and a flat-screen TV comes equipped with free video-on-demand service. 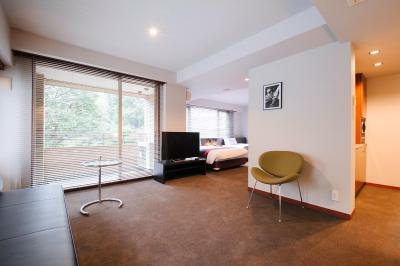 This spacious double room has air conditioning and an electric kettle. 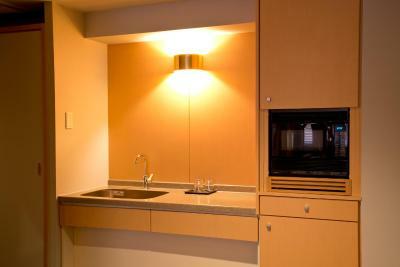 Guests will find a microwave and sink. A flat-screen TV comes equipped with free video-on-demand service. 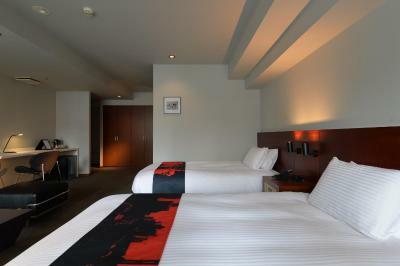 For guests' comfort, 2 double beds are provided in this spacious twin room. An electric kettle and air conditioning are included. 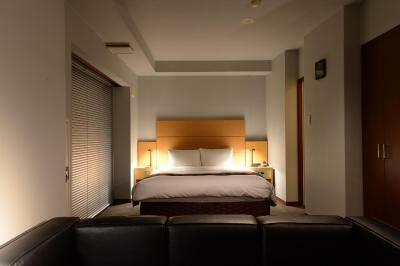 You will find a flat-screen TV equipped with free video-on-demand service. 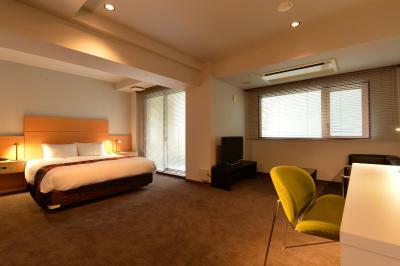 This spacious room comes with an electric kettle and air conditioning. 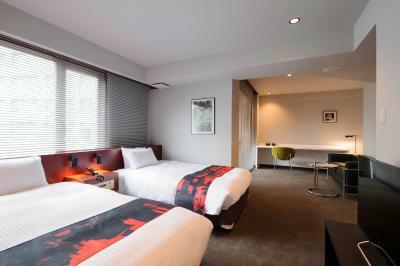 The room is fitted with a large double bed and Hollywood twin beds (twin beds placed side-by-side, without a space between them). A flat-screen TV comes equipped with free video-on-demand service. 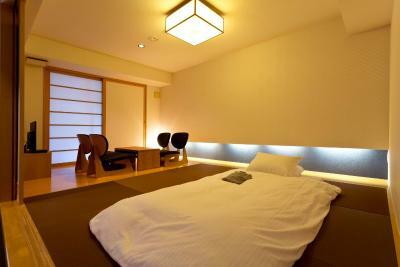 This spacious room features Western-style beds, Japanese futon bedding and a tatami (woven-straw) seating area. 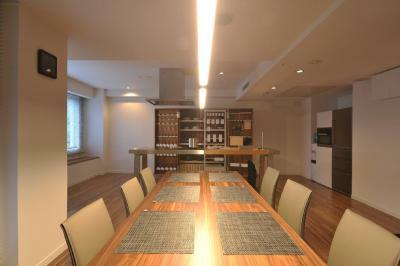 Air conditioning and an electric kettle are provided in this non-smoking room. 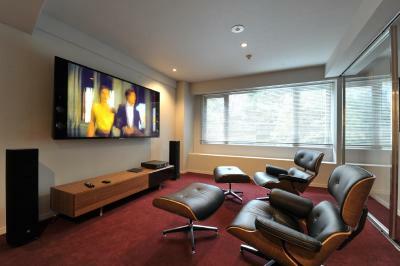 A flat-screen TV comes equipped with free video-on-demand service. 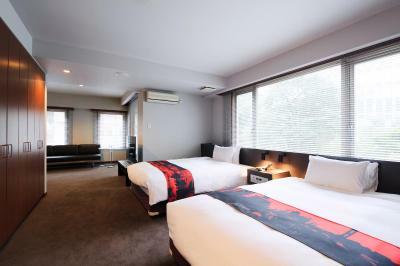 Extra futon bedding will be provided for the 3rd and 4th guests if the booking is made for 3 or 4people. 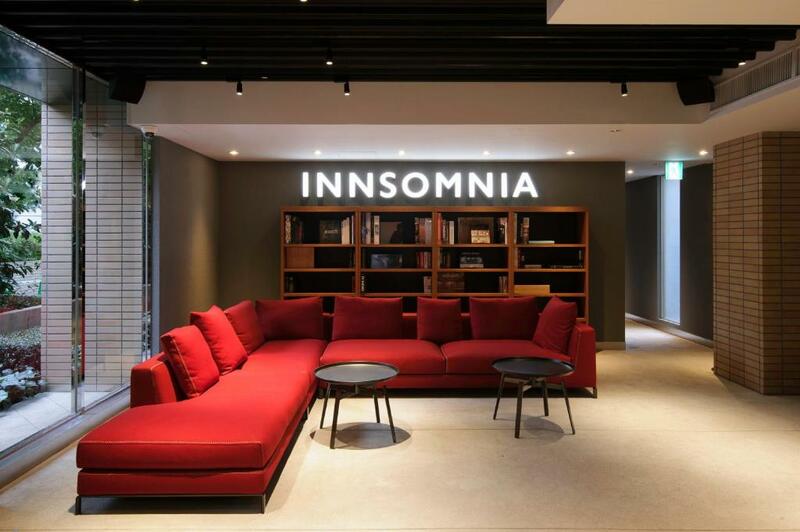 House rules INNSOMNIA akasaka takes special requests - add in the next step! 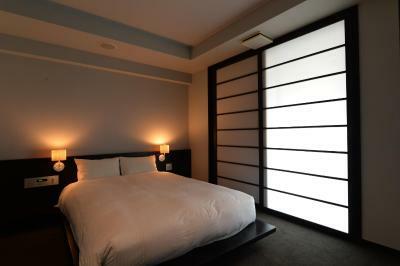 INNSOMNIA akasaka accepts these cards and reserves the right to temporarily hold an amount prior to arrival. 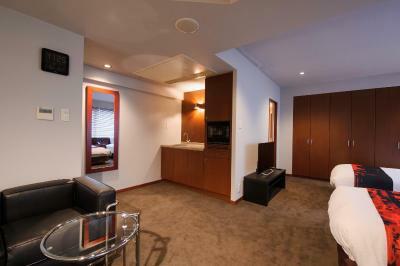 Please note that this is an entirely non-smoking property and all guest rooms are non-smoking rooms. The Airport Limousine Bus does not stop at this hotel. 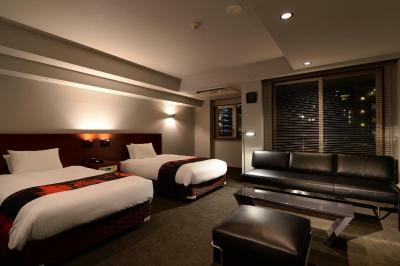 To use the Airport Limousine Bus, please arrive at/depart from either ANA Intercontinental Tokyo or Akasaka Hotel Excel Tokyu. 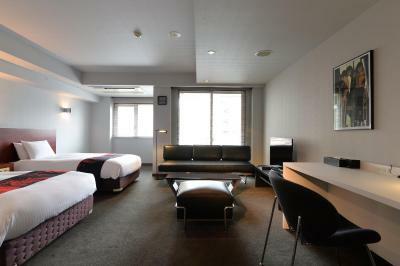 Rooms were mostly mediocre. Stains in the carpet, dents in the window blinds. The queen rooms had frosted glass so you couldn't see out (due to the not great view) which was particularly unappealing. Staff tried to be helpful, but didn't have great options for us. Language barrier also a bit difficult. There's only one small elevator. The heater next to the bed was uncomfortable.